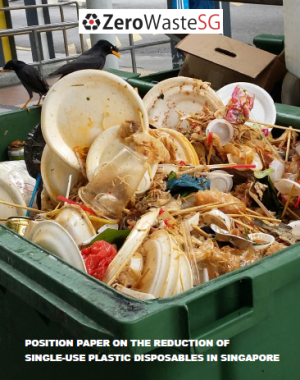 Grace Chua from the Straits Times wrote an article yesterday on Recycling: Time to get our act together. She suggested some laws and improvements to increase the recycling efforts of households and businesses. Before considering her suggestions for households, I would suggest that the National Environment Agency (NEA) explore simple and cost-effective ways to maximise the use of our existing recycling infrastructure, which often is underutilised or misused. 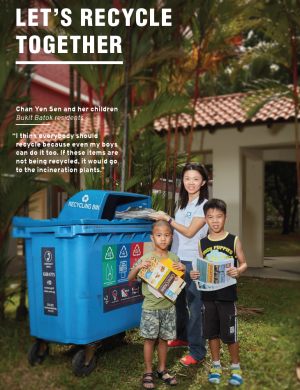 The National Recycling Programme (NRP) has been implemented at HDB estates and landed properties since 2001, where residents are given either recycling bags or bins for recyclables, which are collected once every 2 weeks from their doorsteps. With the NRP, households can recycle conveniently and do not even have to walk downstairs to the nearest recycling bin or walk out of their house to the chutes to recycle. Households can also make use of the recycling bins near their flats since there are one set of recycling bins for every five blocks of flats. 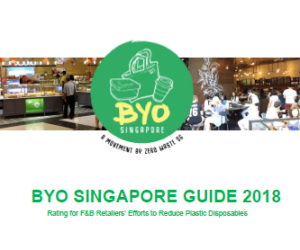 For households in condominiums and private apartments, they can recycle through the recycling programme at their residence as it is mandatory from 2008 for all condominiums and private apartments to put in place recycling programmes. 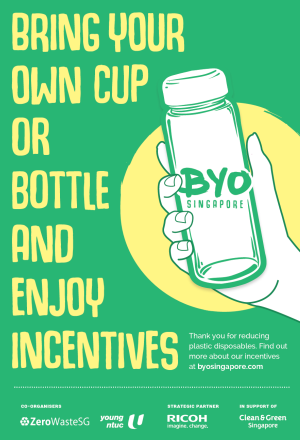 With the existing recycling infrastructure, the NEA should aim to maximise its usage and tweak it to increase recycling, before deciding to implement new laws, place more bins or add more separate chutes system, which is likely to increase business costs and be passed on to the residents. To make full use of the existing recycling infrastructure, the NEA could study simple and cost-effective ways to “nudge” households and increase recycling participation. In the book, Switch: How to Change Things When Change is Hard, by Chip Heath and Dan Heath, the authors pointed out two common misconceptions on change, which we can adapt to help increase recycling. One, “what looks like resistance is often a lack of clarity”. We need to provide crystal-clear direction to the households on the recycling programme. Some questions to ask: Are the households aware or clear about the NRP in terms of why there is a need to have the programme; how the programme works; what items can be recycled; how the collection is done; how frequent is the collection, and where the recyclables end up? Can we appoint volunteer recycling ambassadors or guides to help the residents? Can we use more mass media and social media to explain the recycling programme and spread the message? Two, “what looks like a people problem is often a situation problem”. We need to make it easier for the households to recycle by tweaking the existing recycling infrastructure. Some questions to ask: How to make it easier for households to remember the recycling dates; identify what items can be recycled; and find the nearest recycling bin? 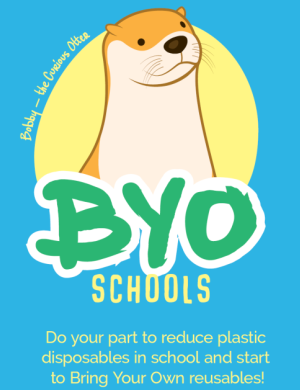 Can we place a reminder on each rubbish bin and chute to remind residents to recycle? Can we provide data for comparing recycling performance for each estate or block? Can we use social media and smartphone apps to remind residents on their recycling collection dates? 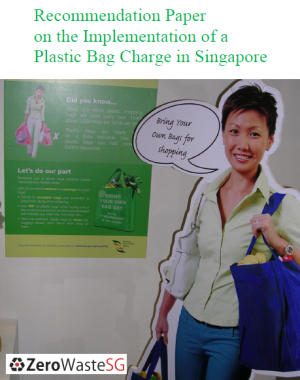 Can we place better images of recyclables on the recycling bags or bins to show clearly what items are recyclable? The NEA should study simple and cost-effective ways before implementing new laws, bins or systems whose increased costs could be borne by the residents. Besides recycling, it is also important to focus more on reduce and reuse. There is a sequence to the widely known 3Rs – Reduce, Reuse and Recycle. “Reduce” should always be practised first to minimise or prevent the waste from being generated in the beginning. Next, “Reuse” the generated waste over again for the same or different purpose. Lastly, “Recycle” the waste so that it can be processed and used as a new material. Recycling still involves energy and resources to process the used material, and should be done last. An edited version was published at ST Forum Online.